At Accent Paint Store we are proud to carry PPG Paints and PPG Porter Paint products. PPG Paints and the PPG Porter brand have earned the strong loyalty of contractors, designers, and homeowners. This well-earned trust is based on consistently high-quality paints and a rich selections of colors. Accent Paint has brought picking out your paint color to a whole new level with the PPG Color Work Station. All you need to do is choose the color, the trim, and enter the room most similar to yours. See dozens of different looks within minutes! No more swatches. No more guess work. Can’t find what you are looking for? Just ask! 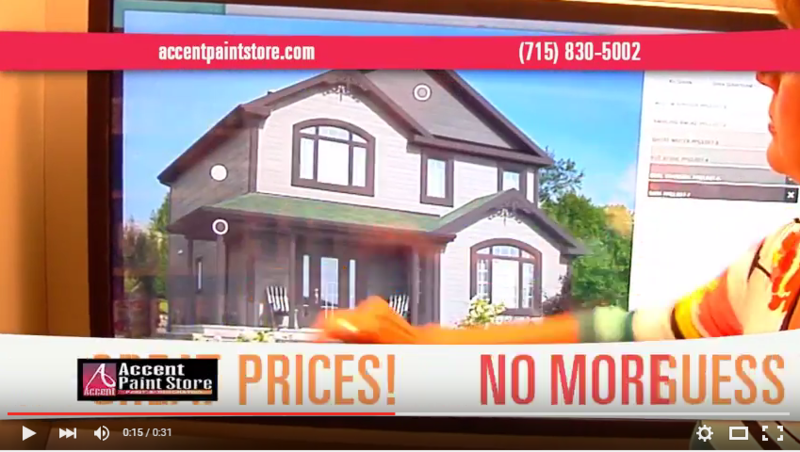 At Accent Paint Store, if you don’t see what you like on our shelves, we can order ANY PPG product and have it available to you in a short amount of time.